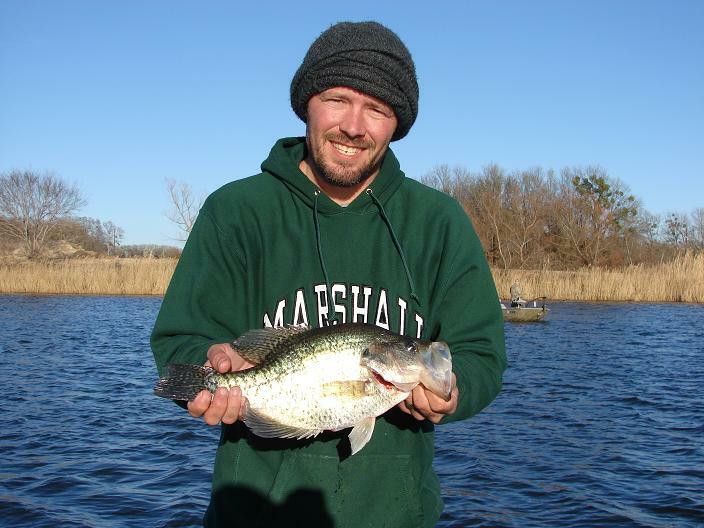 March has started off a bit cooler than we would like but spring is right around the corner. 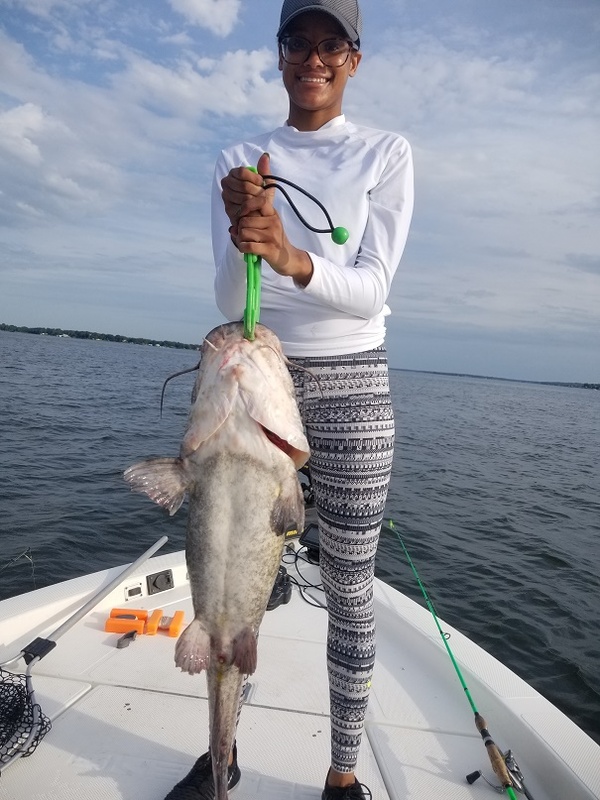 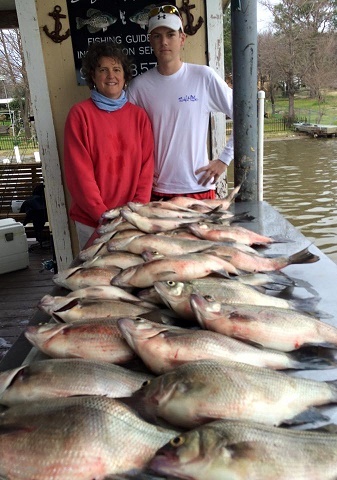 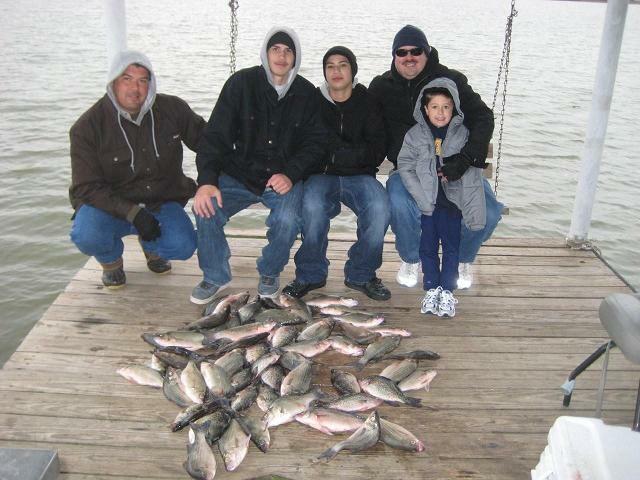 This winter we have been targeting catfish, white bass & hybrid stripers with great success. 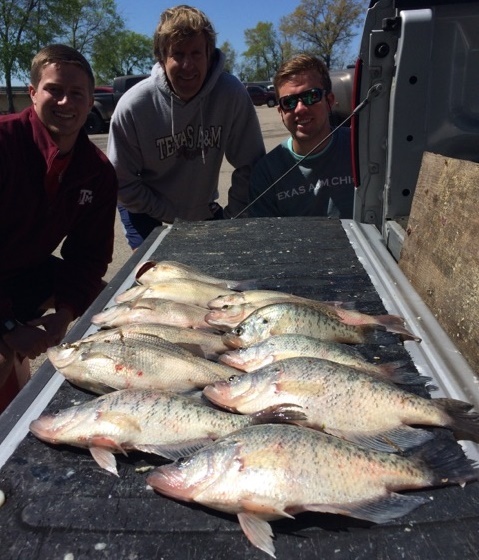 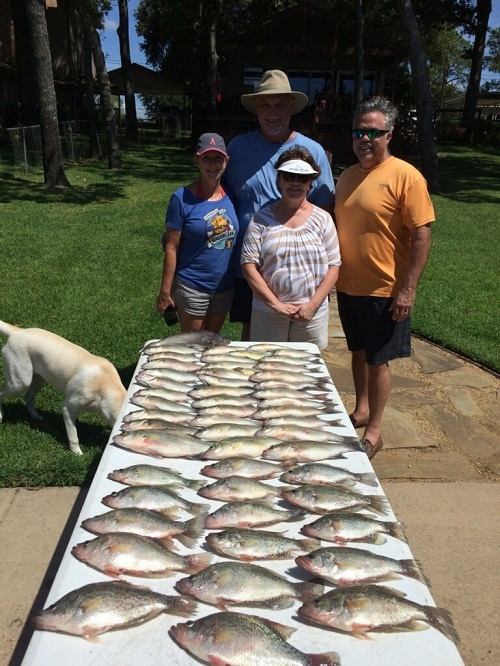 We will start really targeting the crappie within about a week or two as the water warms up. 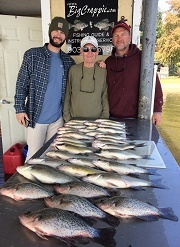 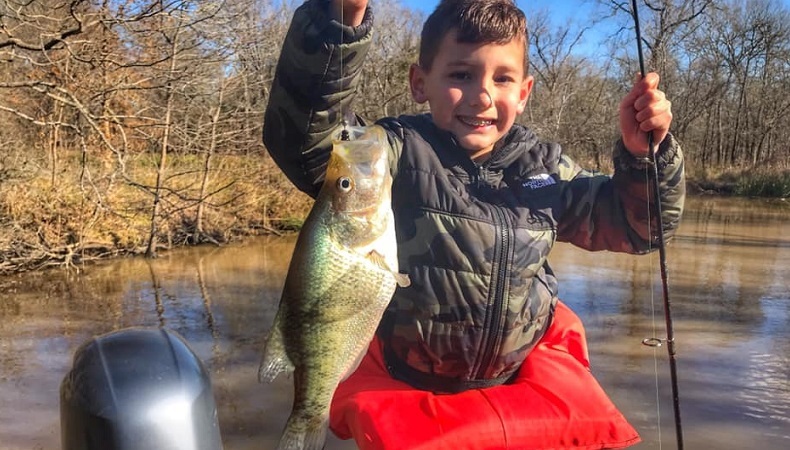 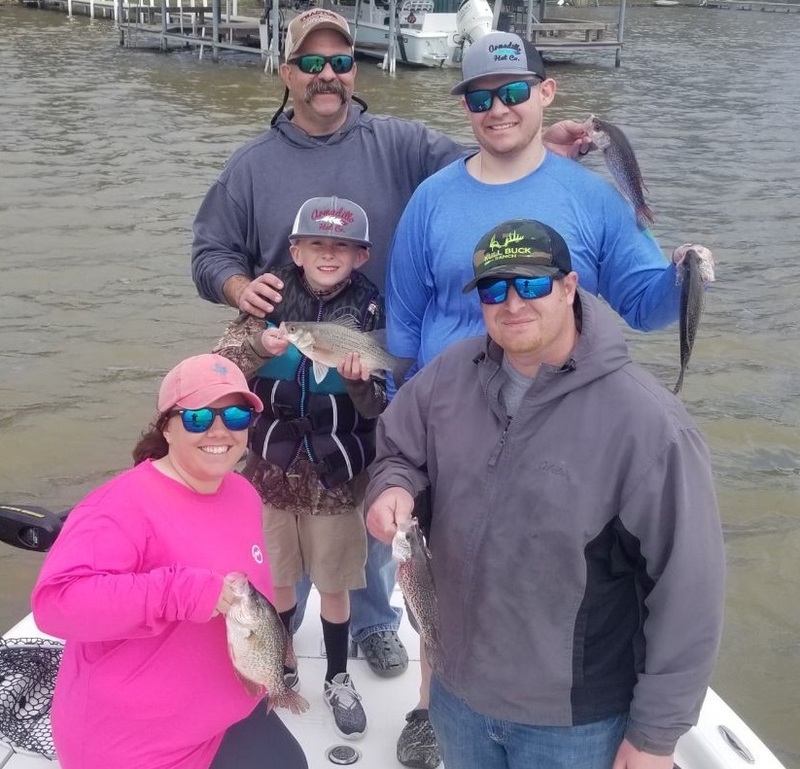 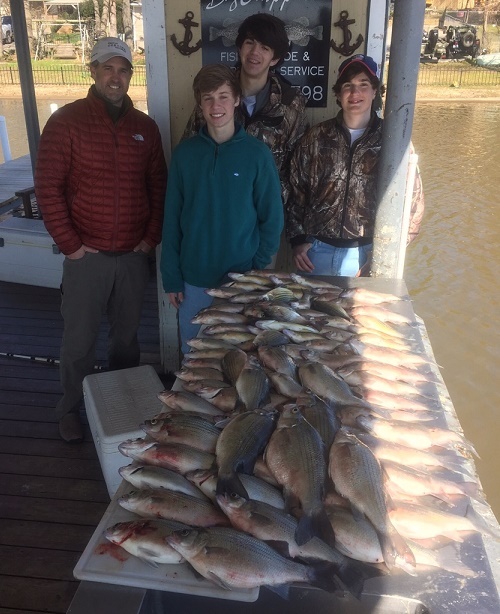 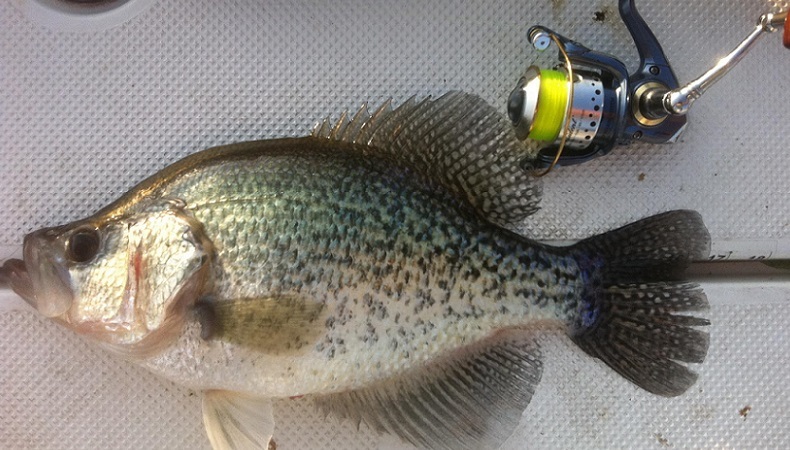 Generally by now we are already on a great bite on the crappie but the snow/ice last week has delayed it. 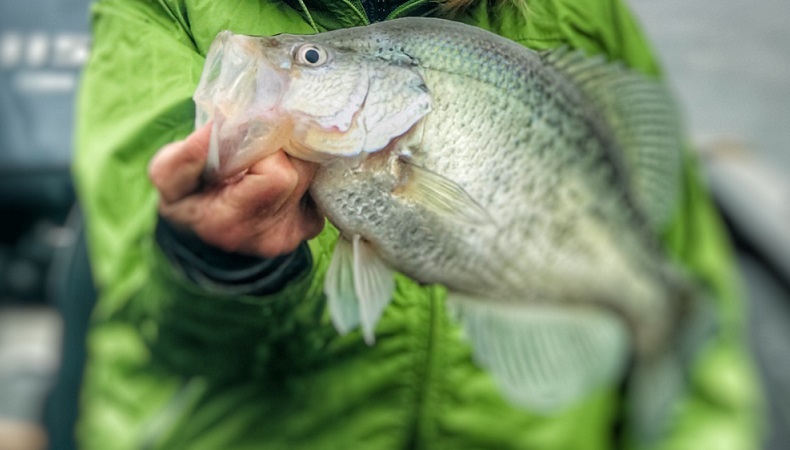 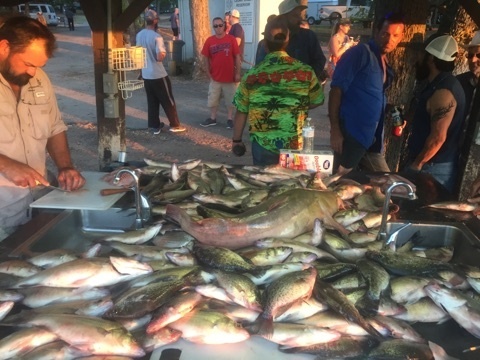 One week of warm weather will change everything on the crappie bite.